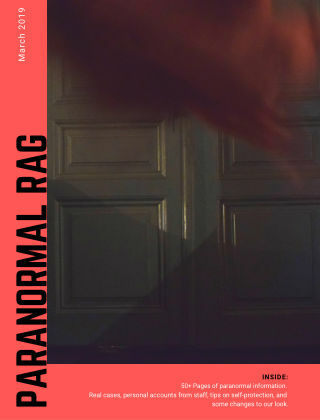 With Readly you can read Paranormal Rag and thousands of other magazines on your tablet and smartphone. Get access to all with just one subscription. New releases and back issues – all included. 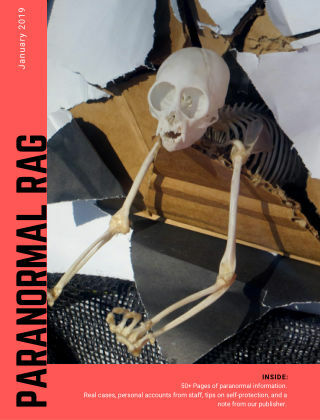 Paranormal Rag Magazine is part of the new paranormal wave sweeping over the Earth – bringing readers the latest bizarre reports, stories, occurrences, accounts and fiction based around the paranormal from around the world. 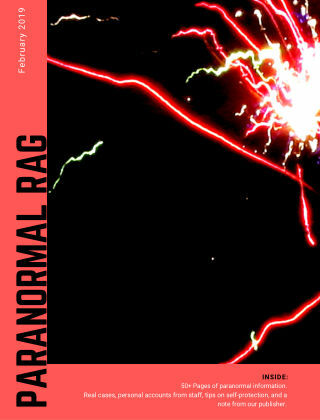 Topics range from ghostly encounters, alien abductions, widespread hauntings, UFO sightings, cryptozoological reports, latest on ESP, and other out-there science.